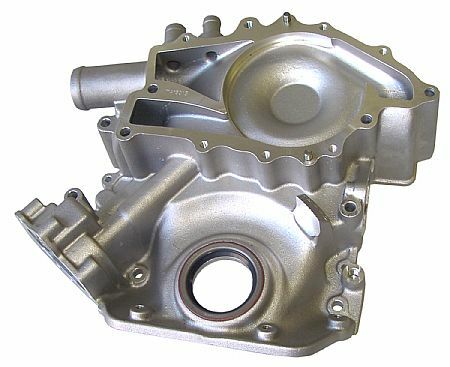 Years of development have gone into this key piece for the Buick 400-430-455. The materials and final casting are the best in the industry. TA utilizes an aerospace foundry to ensure the highest quality and consistency of such an important part. Like many TA Products, these covers are machined in house to ensure he highest in quality control. Additional Features include a Cam Bumper Boss, slightly re-positioned Fuel Pump location to ensure adequate clearance for Double Roller Timing Sets, blind oil pump cover bolt locations eliminates oil seepage and around the bolts increased thread engagement.